Learn TKD training secrets and drills from one of the world’s foremost and most decorated champions, Soledad Serrano. Learn TKD training secrets and drills from one of the world’s foremost and most decorated patterns and sparring experts, Soledad Serrano. 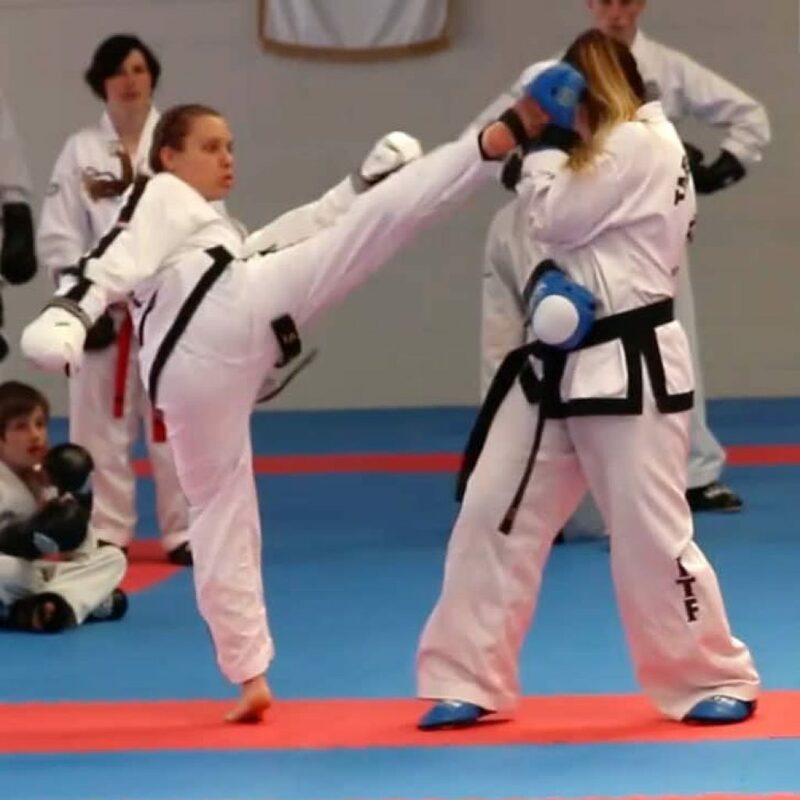 The Soledad Serrano seminar will be of interest not only to athletes wanting to improve their sparring, but to instructors as well as it contains a wealth of great drills you can use in your own classes. There are three main sessions and each begins with many interesting and fun games as warm ups, that are always applicable to either sparring or patterns. The seminar is full of valuable drills, combinations and partner exercises all taught by Soledad Serrano with the assistance of Mark Trotter. This video is edited footage of the full day seminar by Soledad Serrano – nearly 4 hours of amazing content!